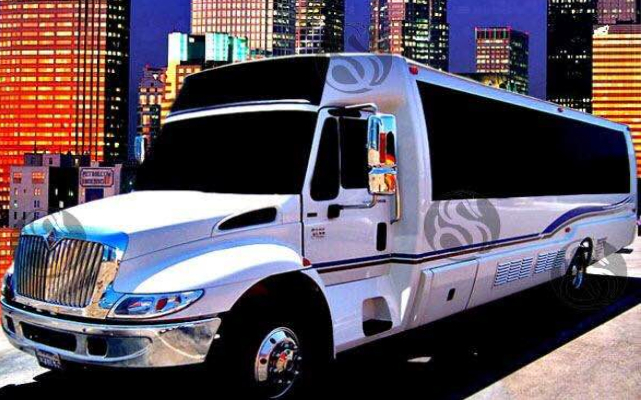 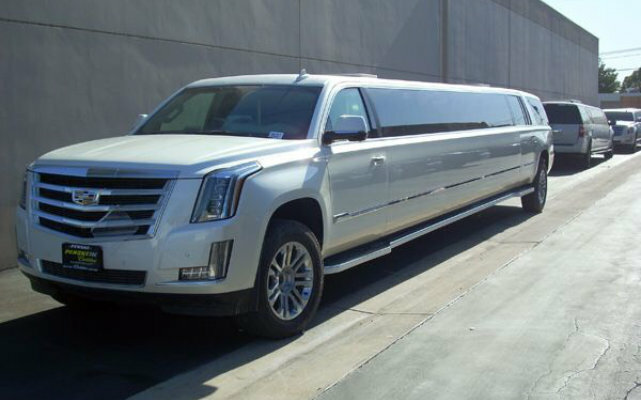 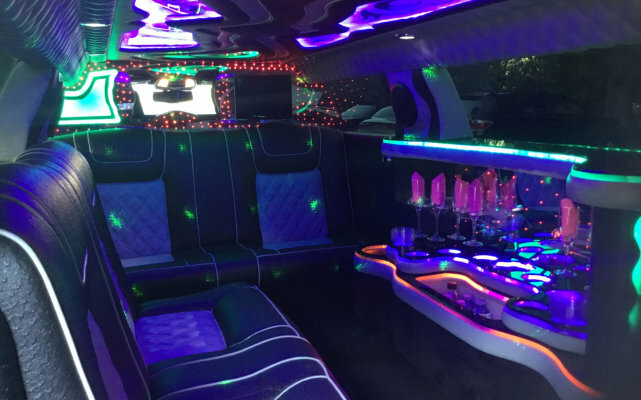 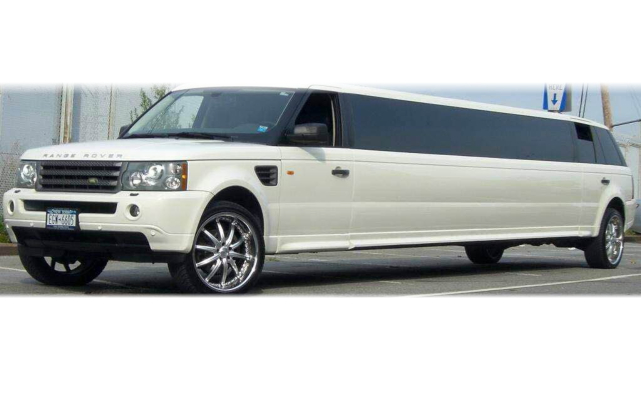 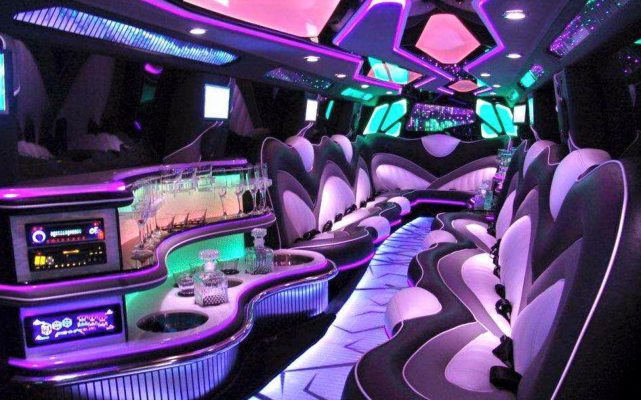 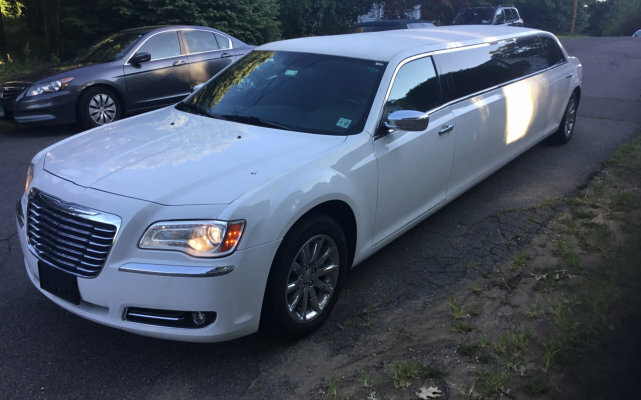 J & R Connecticut Limousine Services is a Luxury Transportation Service Provider serving the areas of Connecticut, New Jersey, and New York. 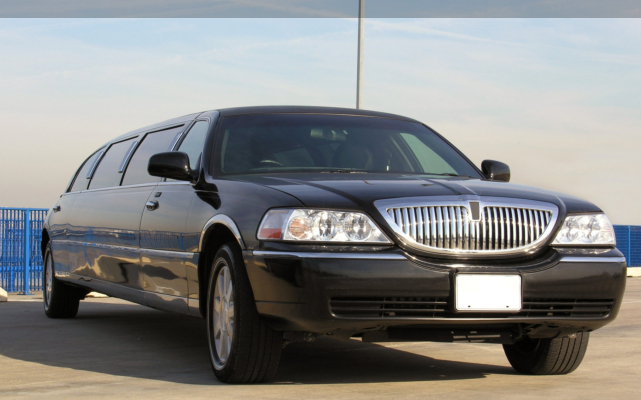 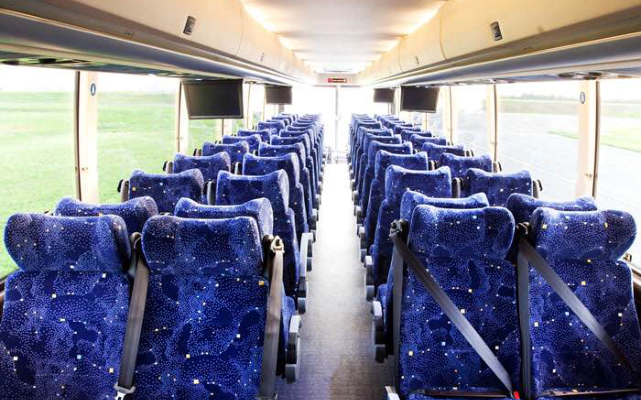 Our goal is to get you there safe, comfortable, and satisfied. 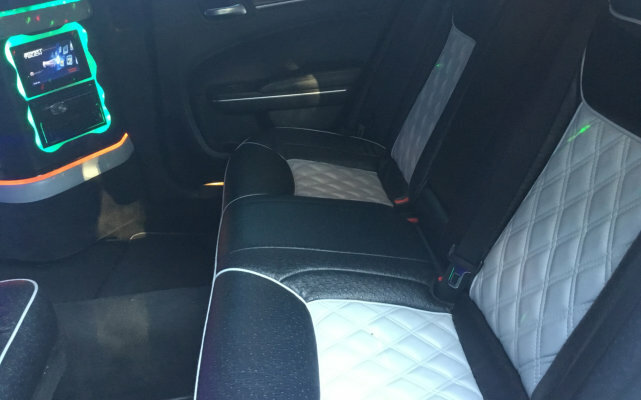 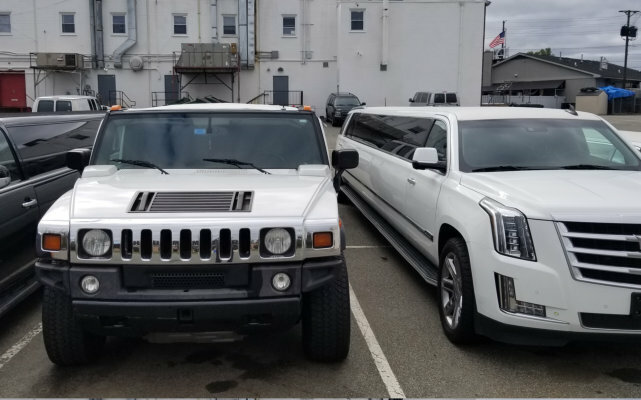 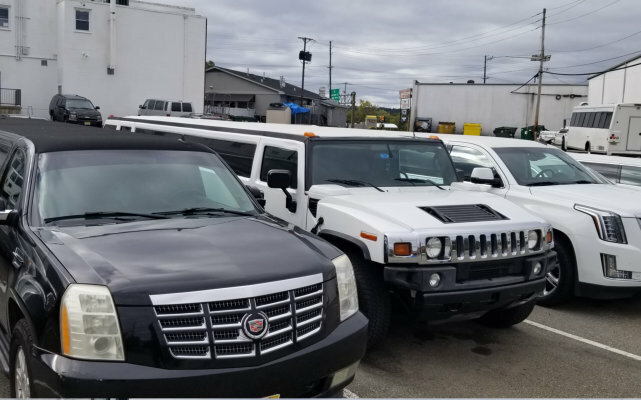 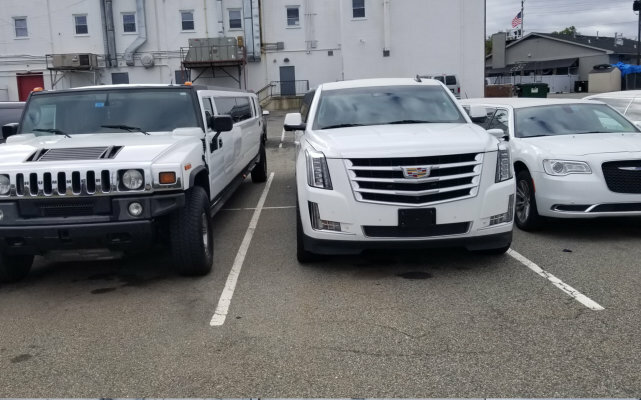 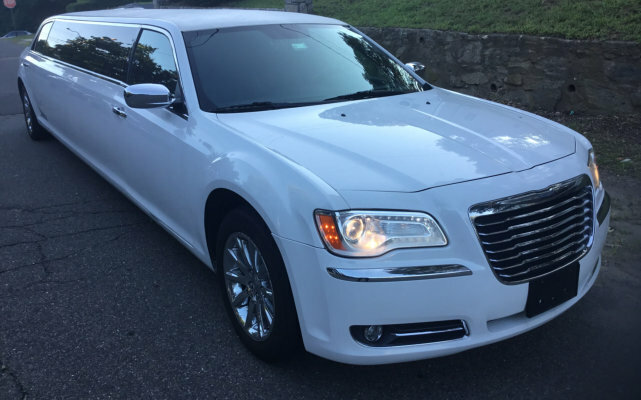 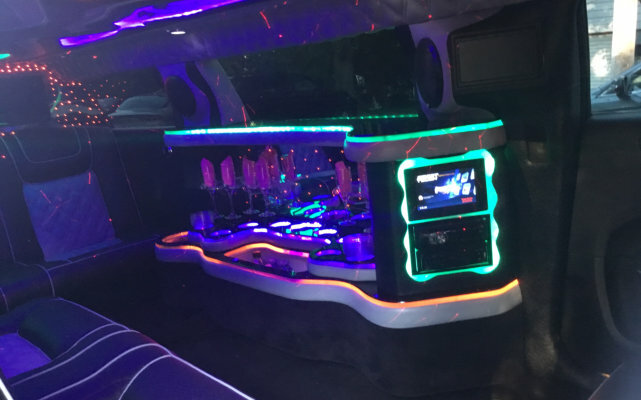 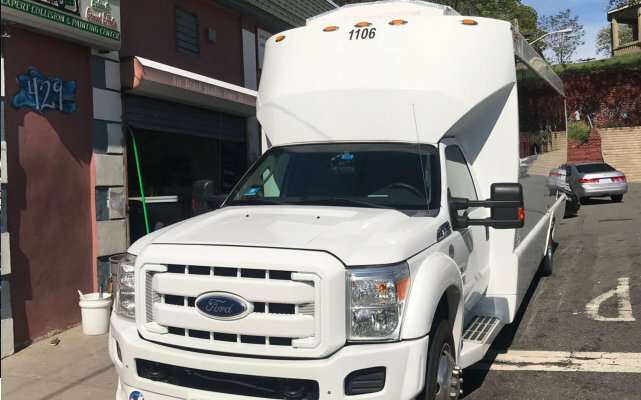 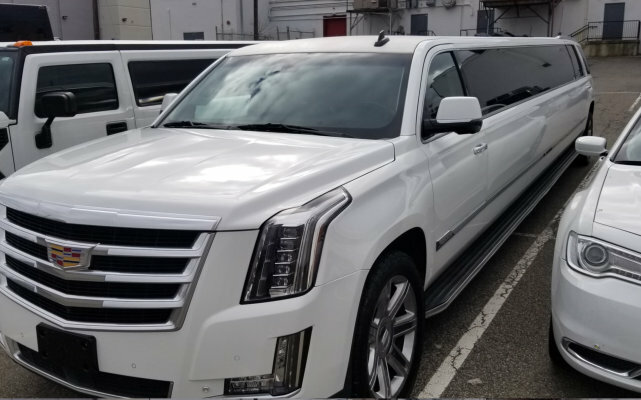 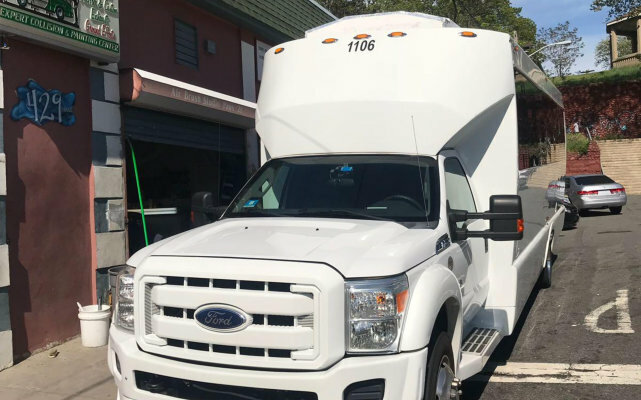 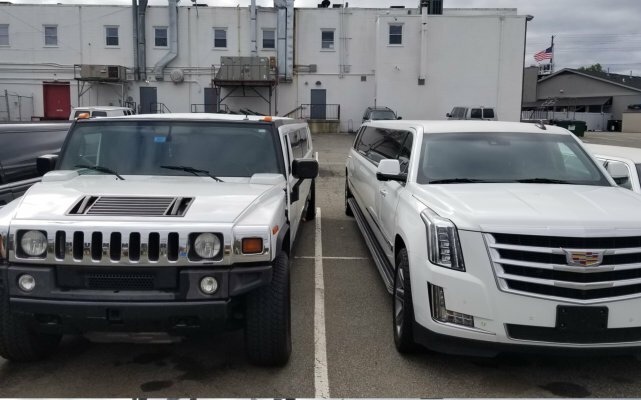 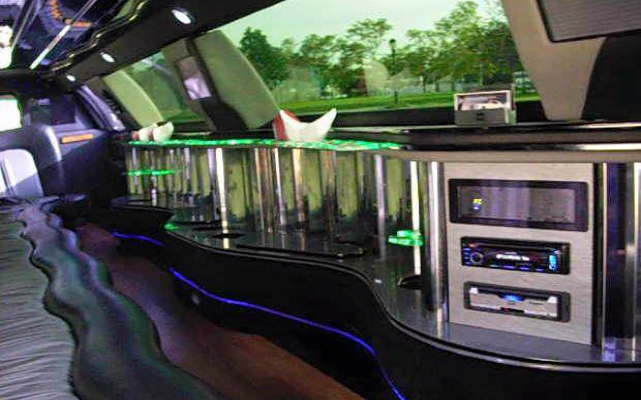 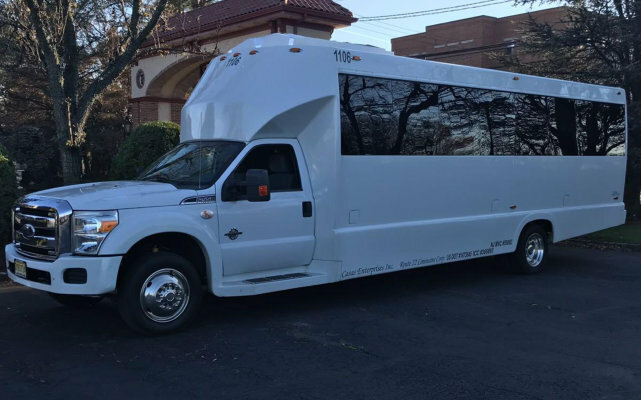 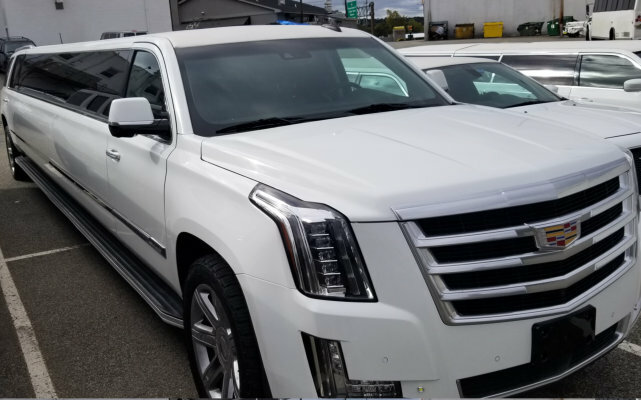 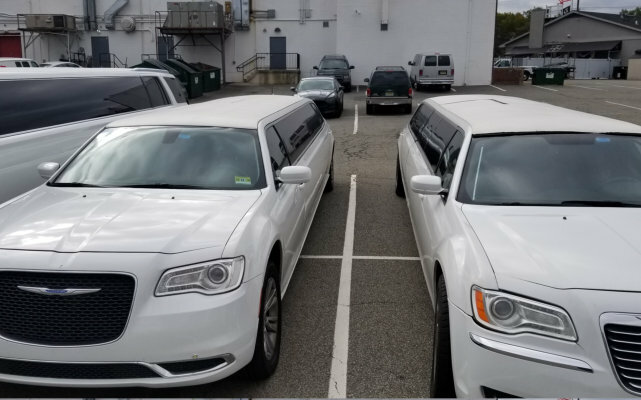 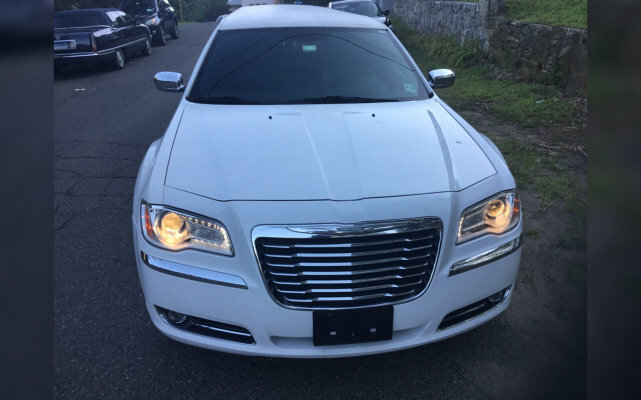 J & R Connecticut Limousine Services is staffed with reliable road masters who have been serving the Tri-State area for many years now. 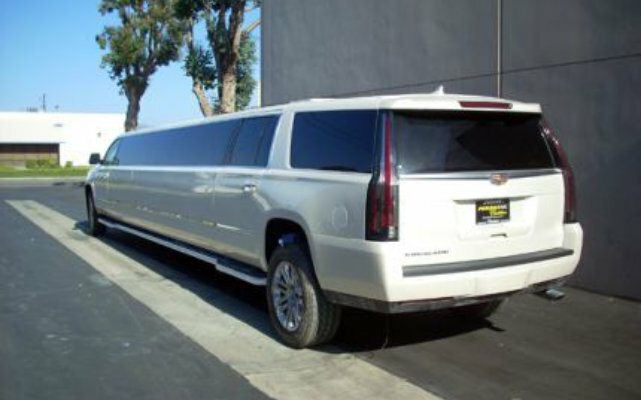 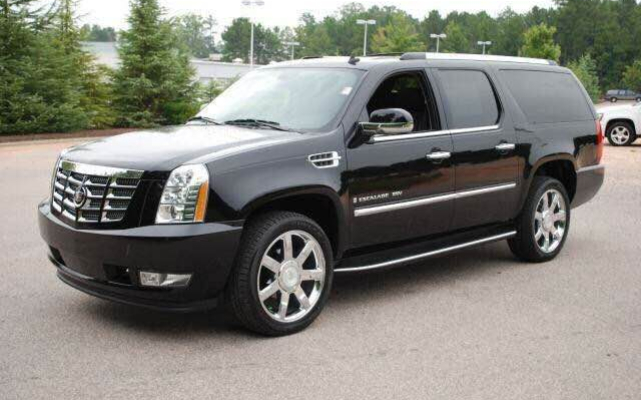 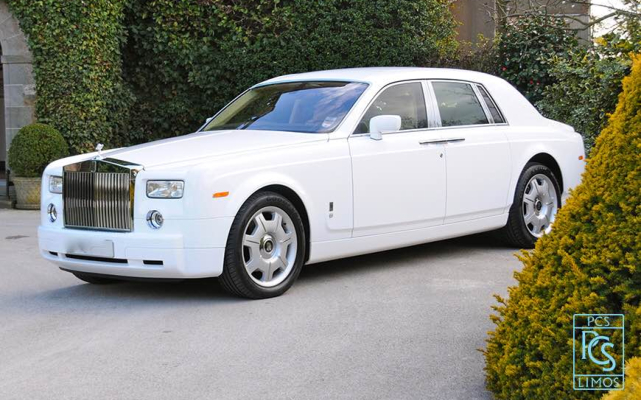 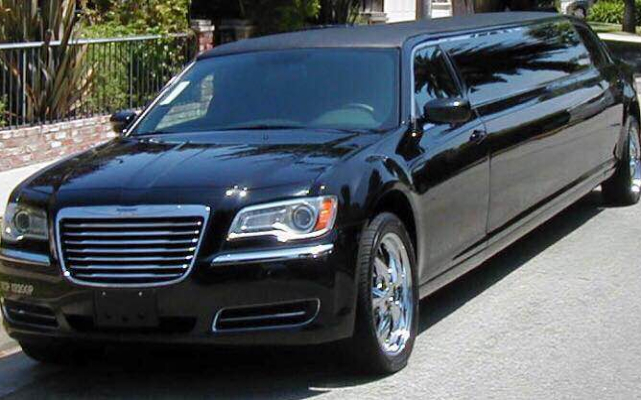 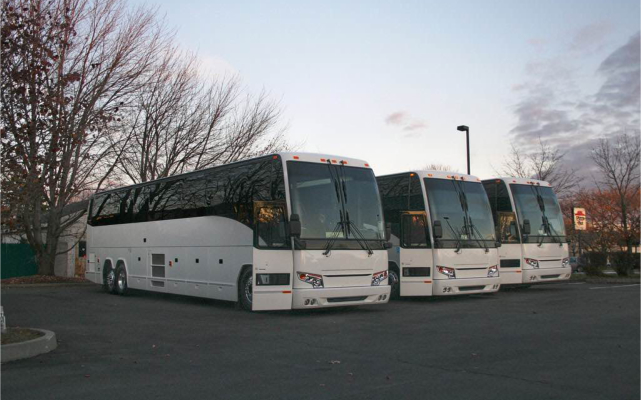 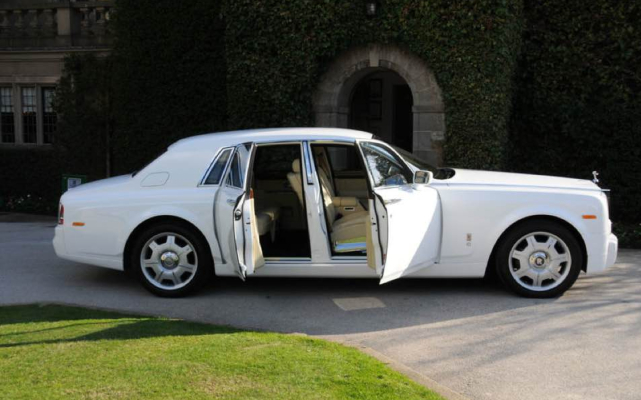 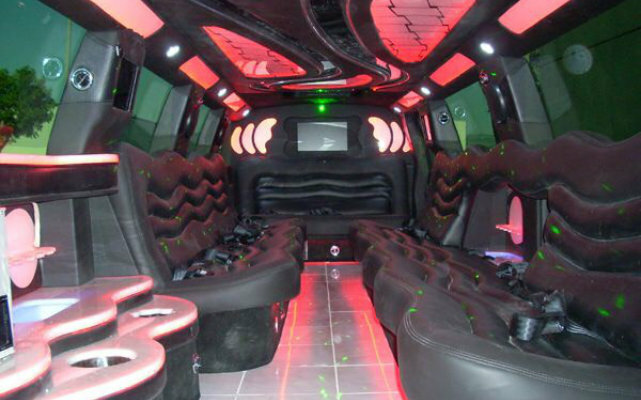 We also take pride in our fleet of vehicles that radiate elegance and style to take you on a ride with pride. 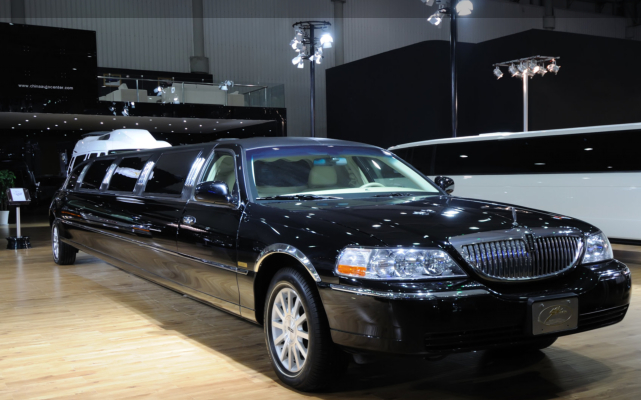 The service eminence we have gathered in our years of service has built the expertise we have been very well commended for to this day. 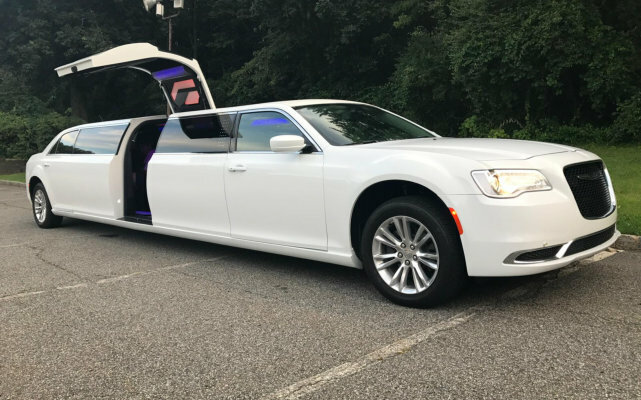 Taking you there is only half the fun; you have to experience the grace of each moment. 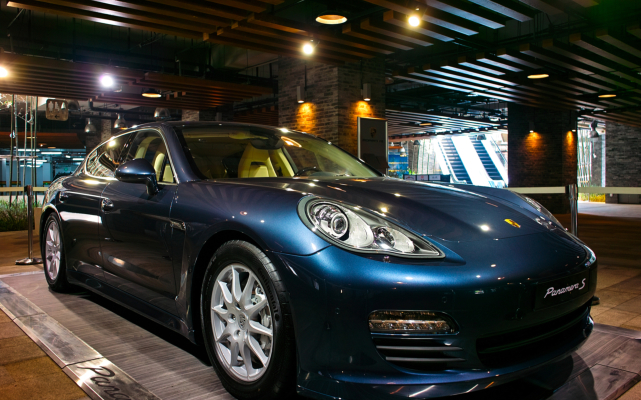 If true luxury is what you are looking for, hop in to the best in Newtown. 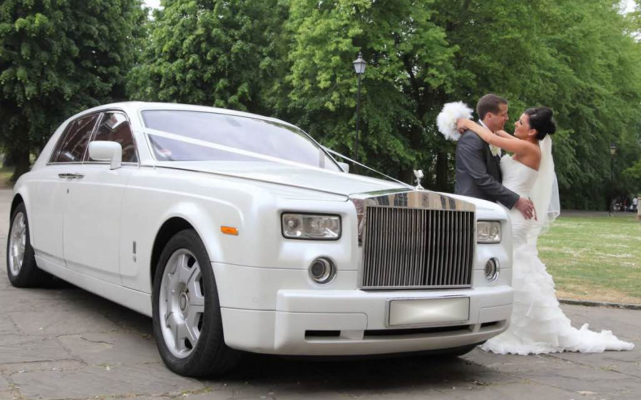 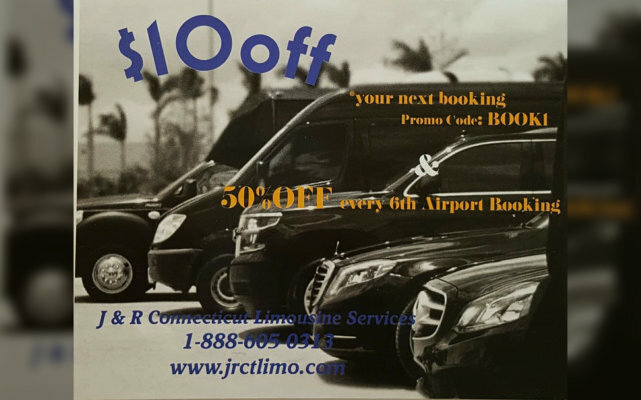 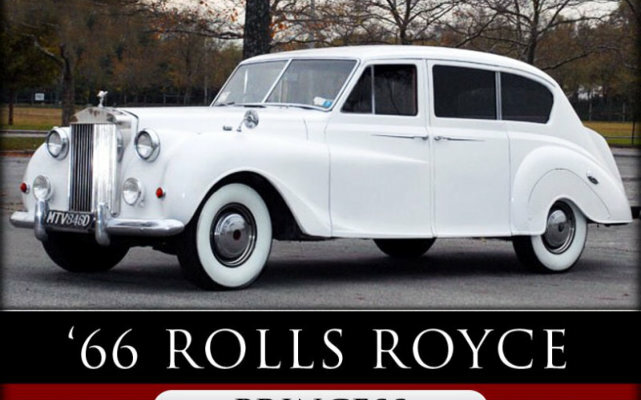 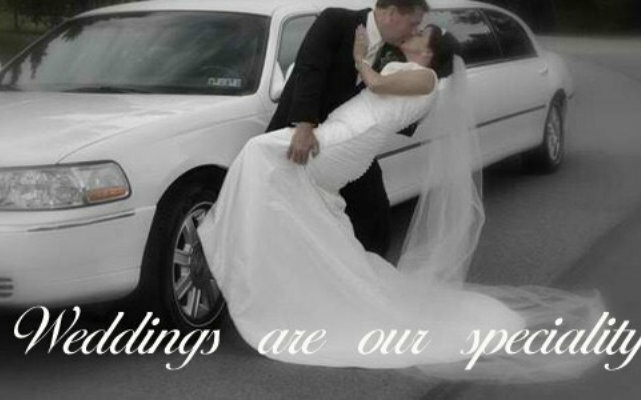 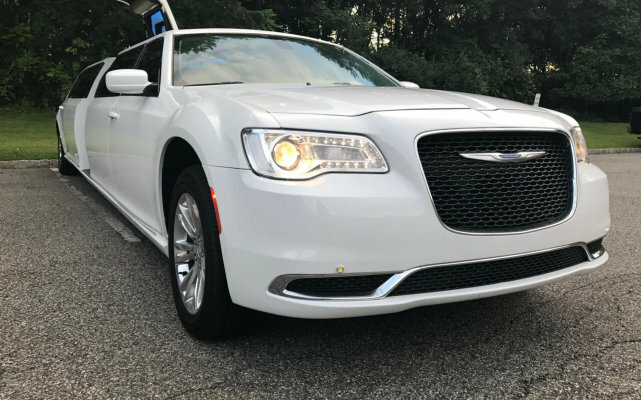 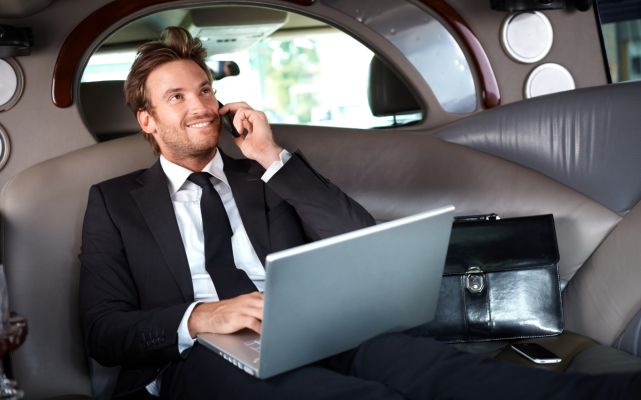 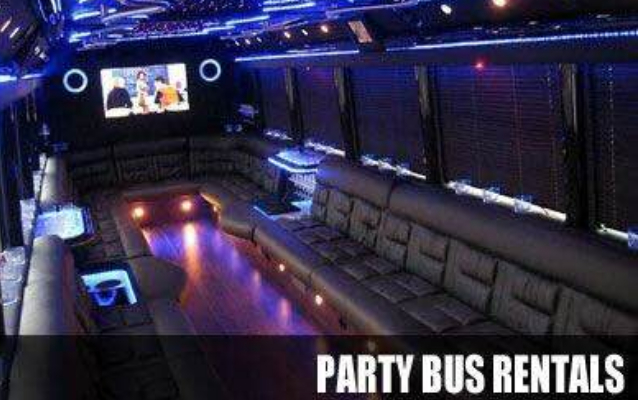 Choose J & R Connecticut Limousine Services today!